Today I popped over to Harrods with my food writer friend Bianca Zehra for chef Rachel Khoo's book signing and demonstration. 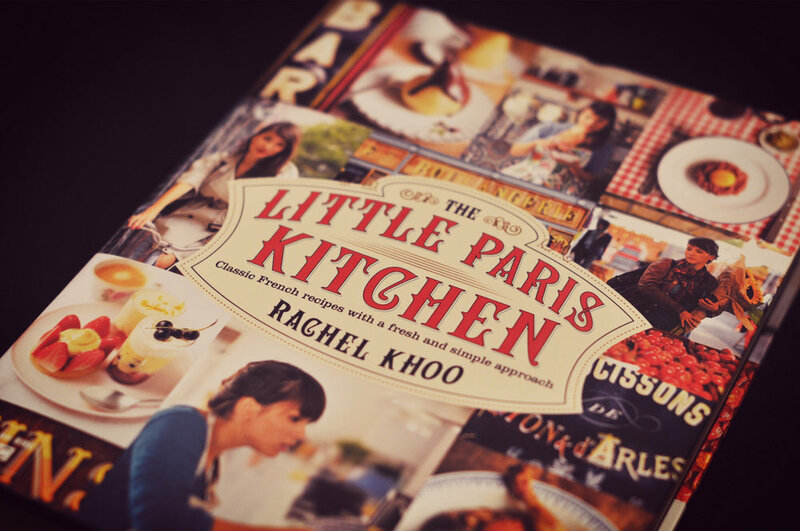 I really enjoyed Rachels tv series The Little Paris Kitchen. 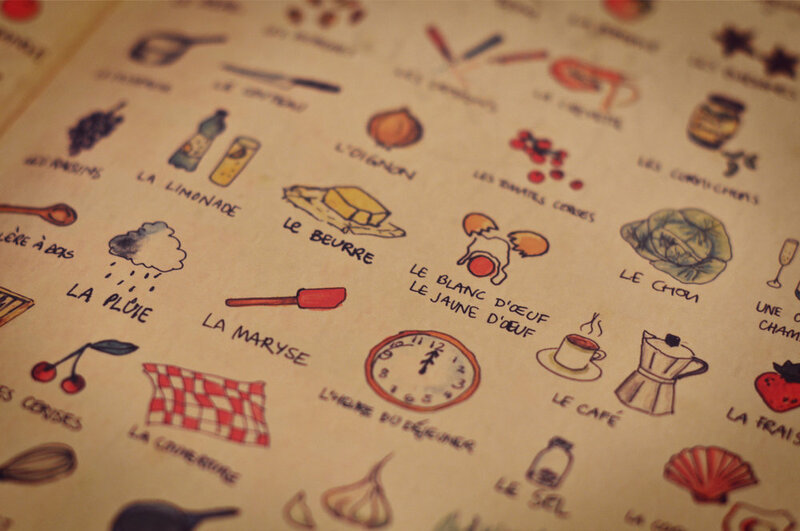 Her dishes are simple but delicious. I tried out her croque madame muffins which went down a treat with the family at breakfast. 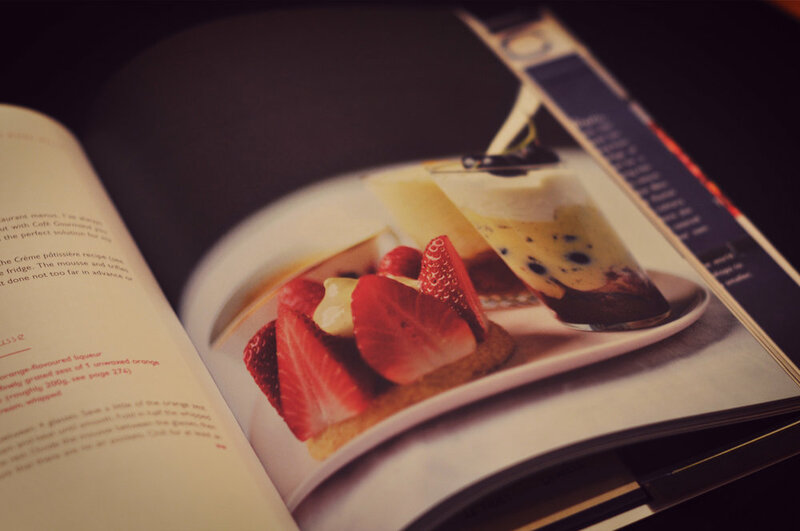 I managed to grab a signed copy of her book which has even more great recipes and rustic photos to accompany it. It was lovely meeting Rachel and I hope she goes on to make a second series.